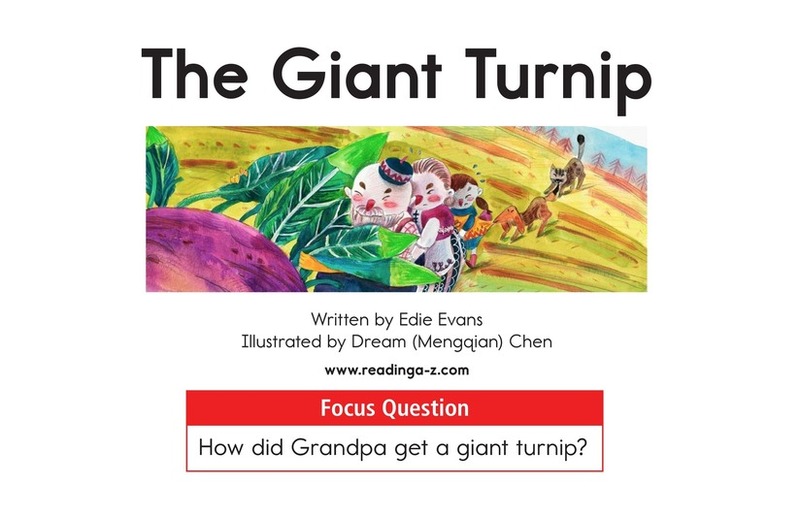 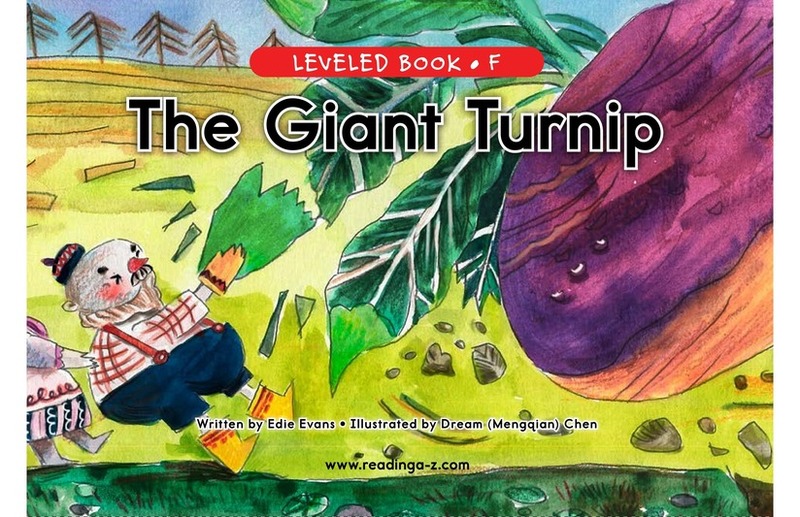 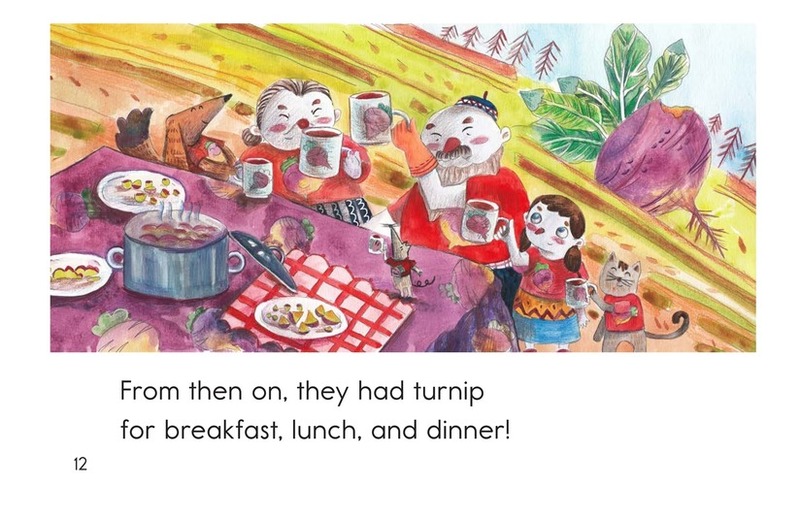 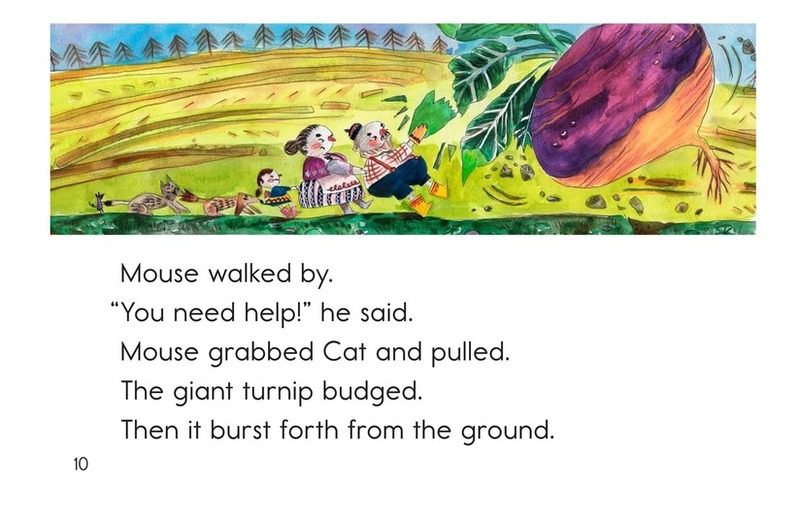 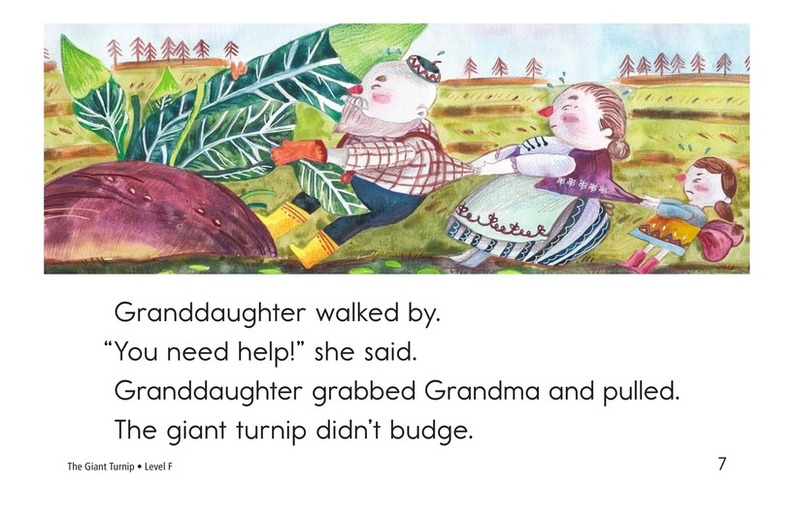 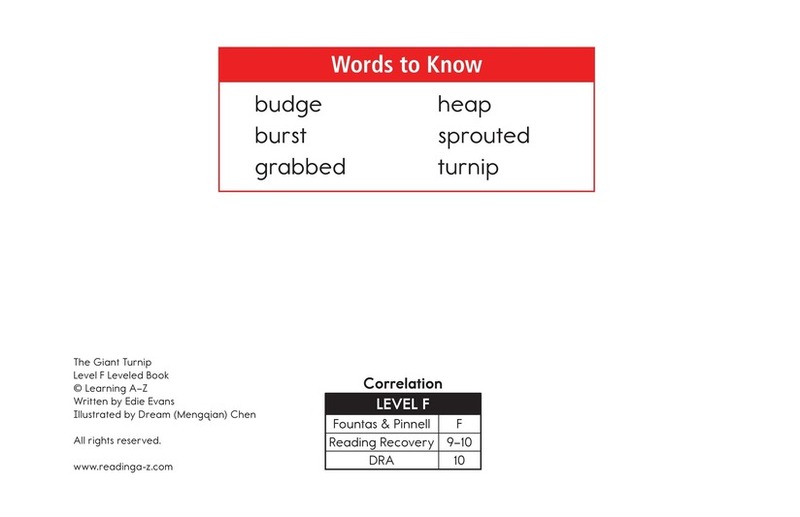 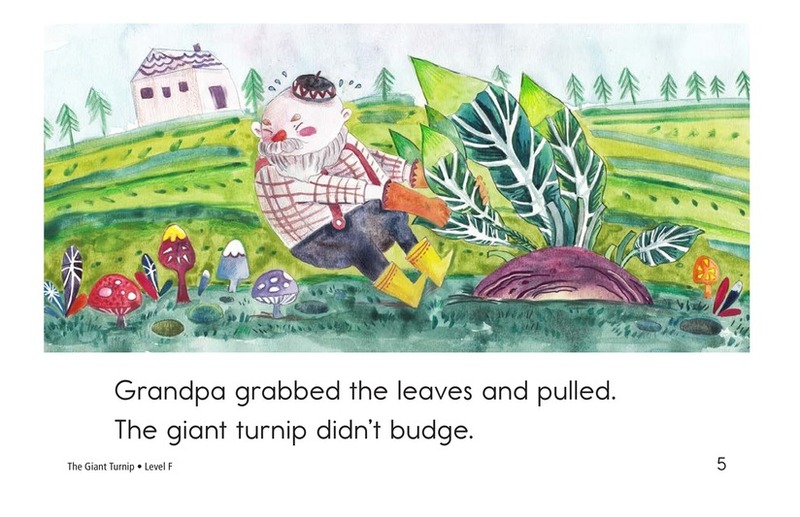 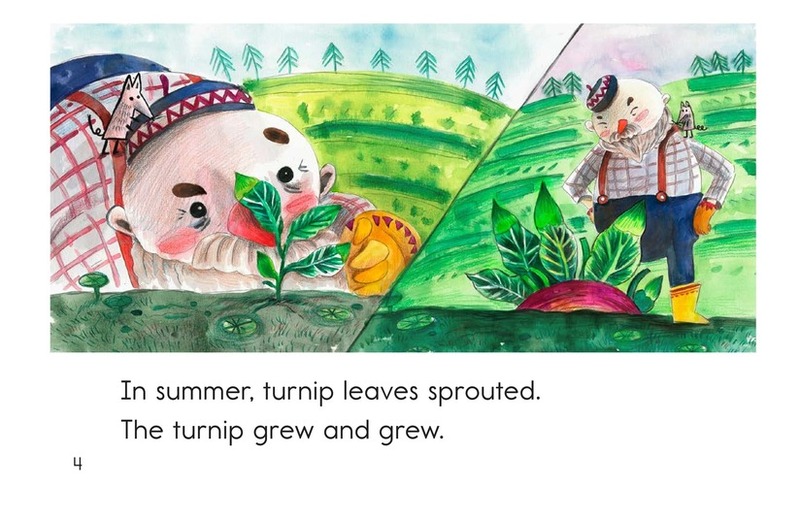 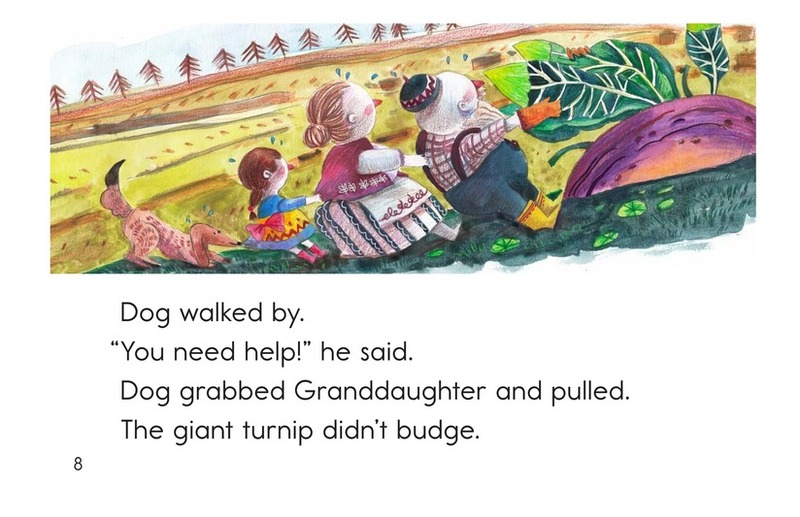 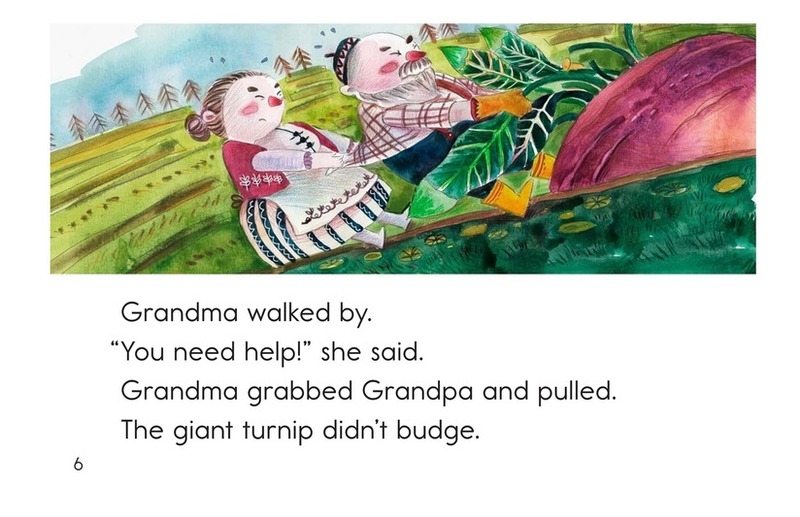 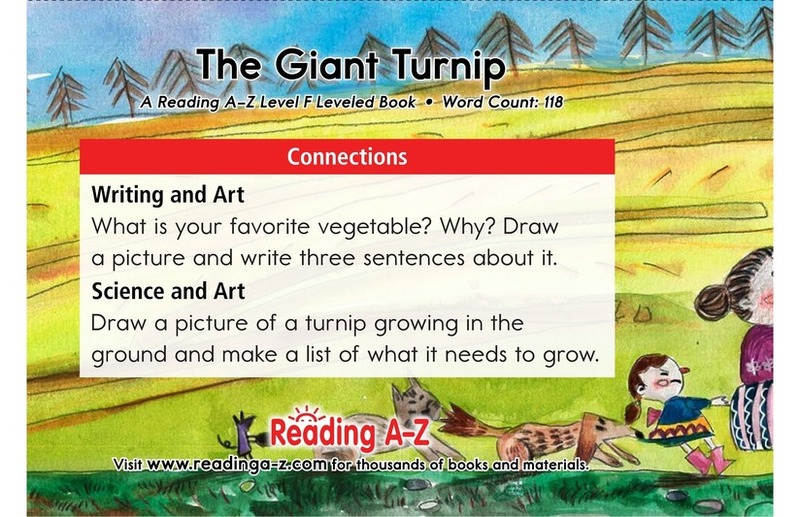 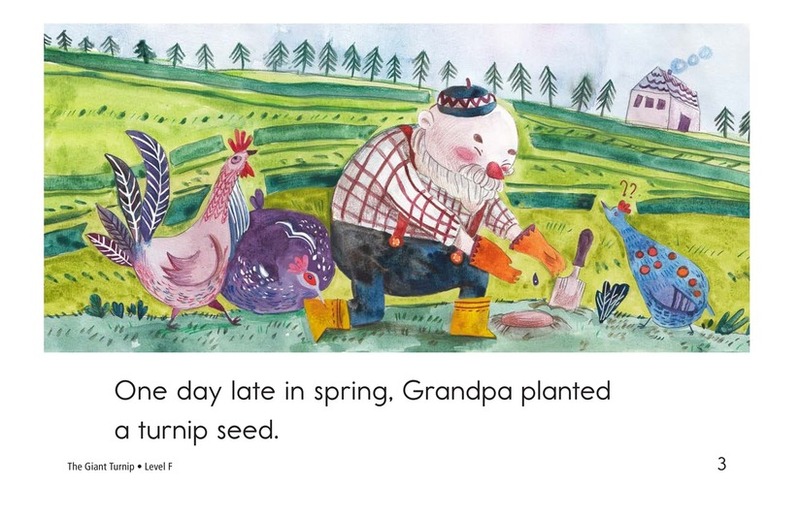 The Giant Turnip is a funny and entertaining story about the biggest turnip you have ever seen! 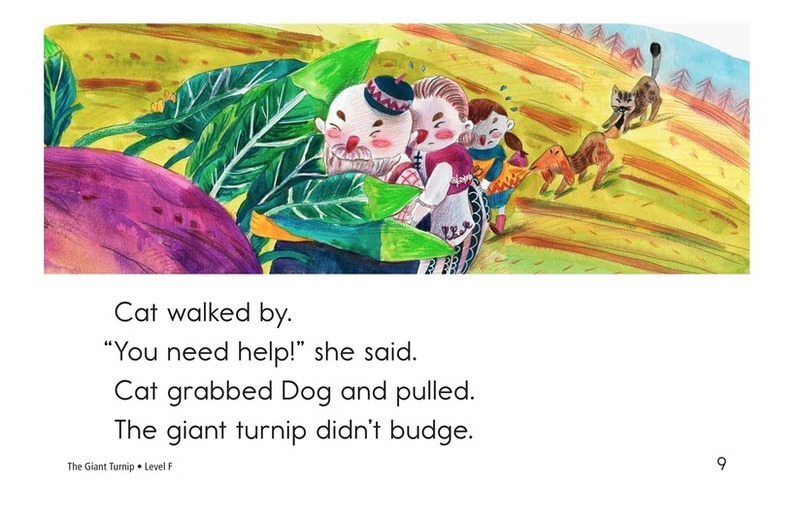 Colorful illustrations and the repetitive text structure will support emergent readers. 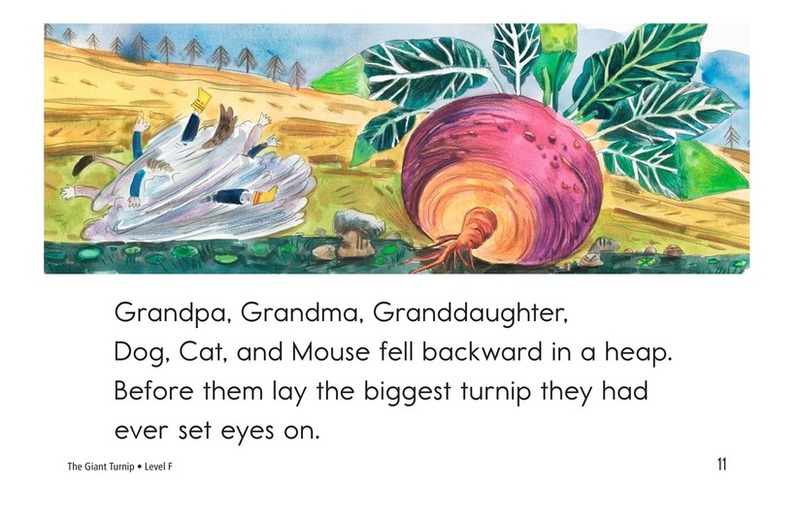 Students will have the opportunity to retell the events of the story as well as to identify characters in order to better understand the story.